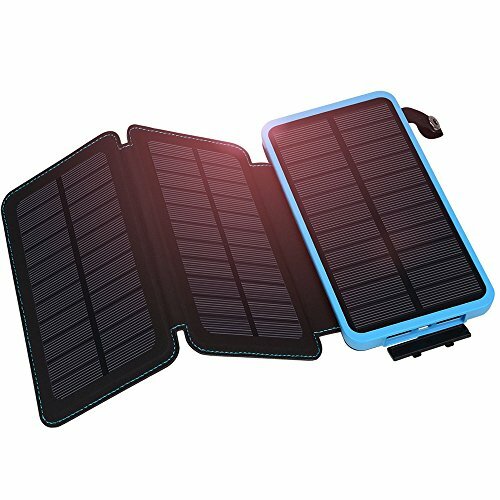 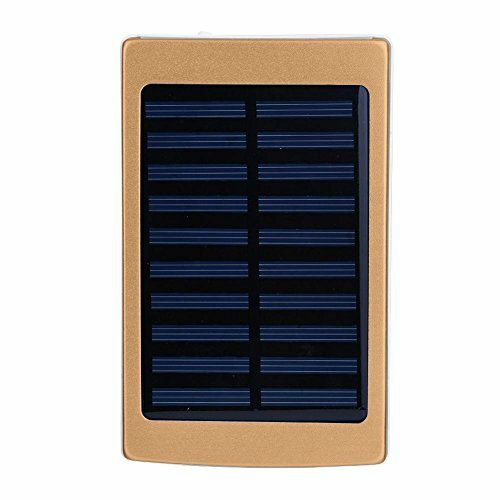 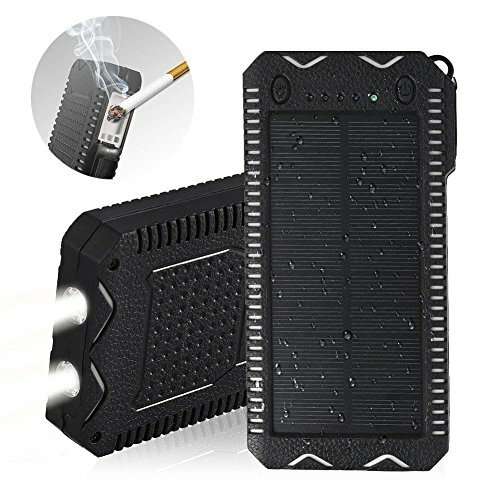 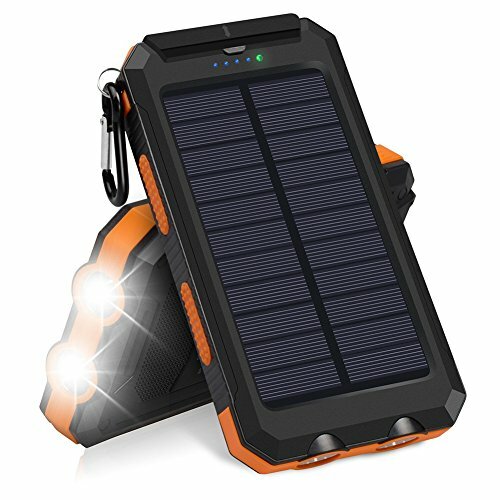 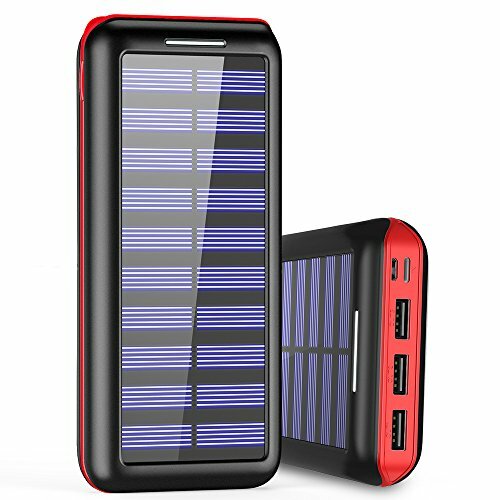 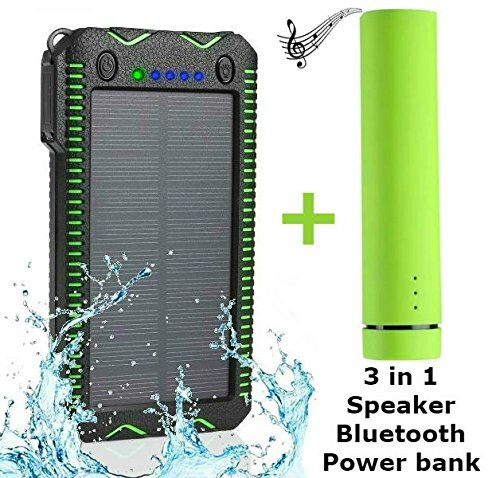 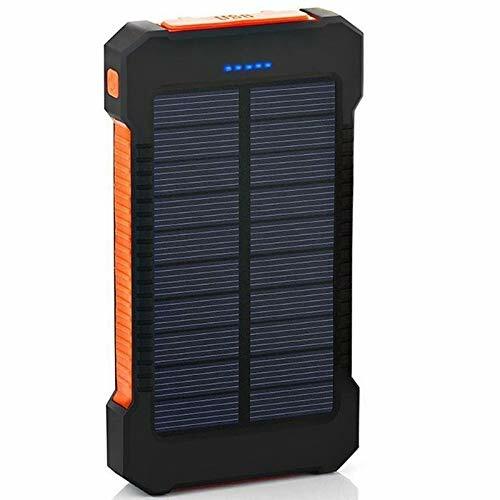 Zjchao Solar Power Bank .. 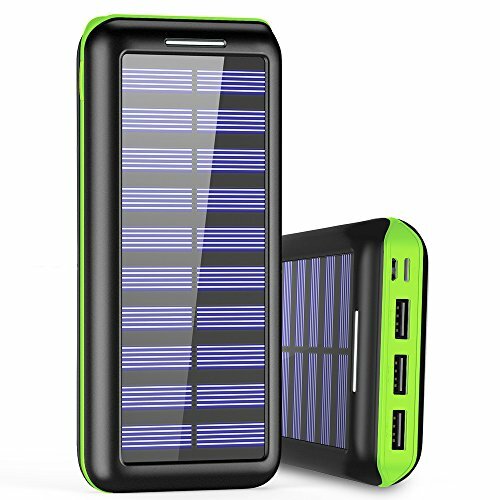 Solar Charger Power Bank .. 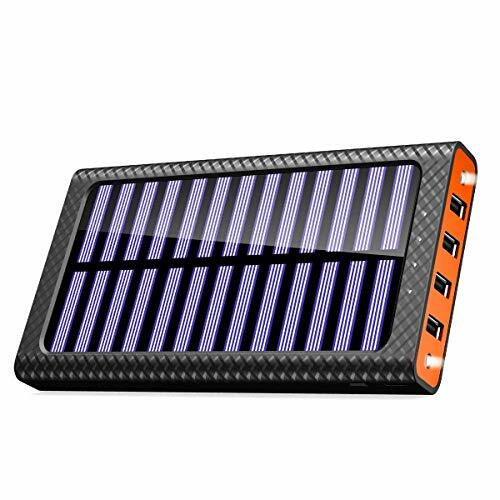 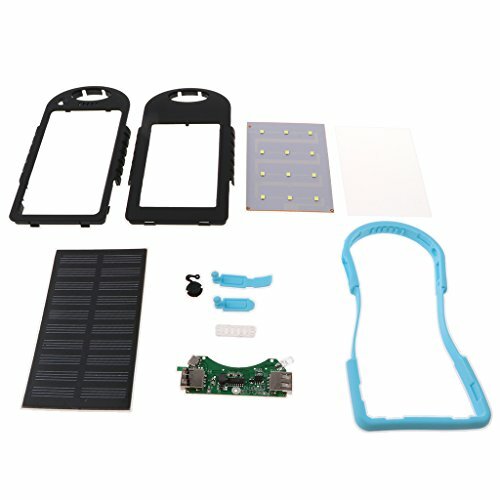 AU 300000mAh Solar Panel .. 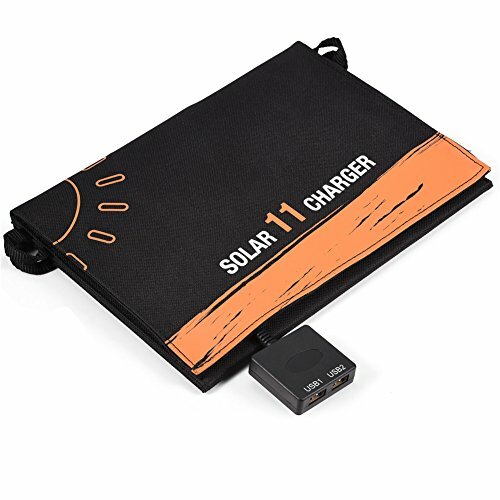 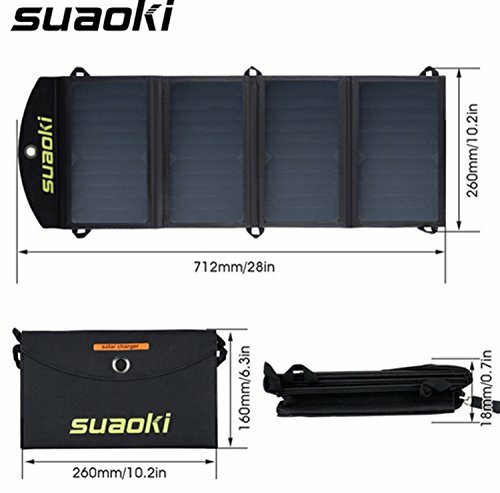 Solar Charger, 11W/ 16W .. 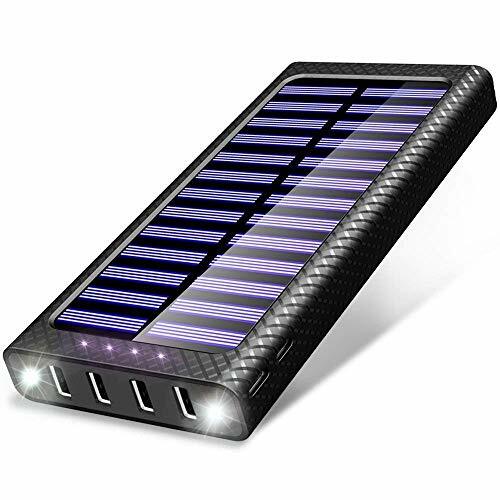 AU Dual USB 100000mAh ..